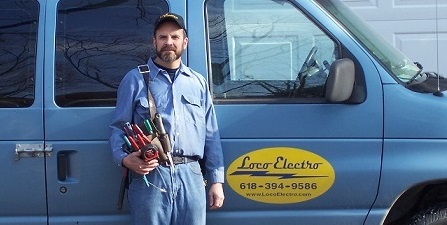 We offer Residential and Commercial services for Electrical and maintenance, & repair. No job is too small and our rates are very reasonable. Also available for maintenance contracts, short to long-term projects, and industrial projects.